The request history is updated with your request, so others in your zone can see that you’ve made a request recently. Generally, other users will be locked out from making a request for a certain period after your request as well. Our Comfy learning algorithm captures the request and accordingly updates the preferences for that zone. That’s right--we’ll pool everyone’s requests and try to find the optimal temperature range that will work for you and your coworkers.  The more people that use Comfy, the better our learning algorithm will get! Ultimately, what matters most is that every time you make a request, we’re trying to make the building more comfortable for you and everyone around you.